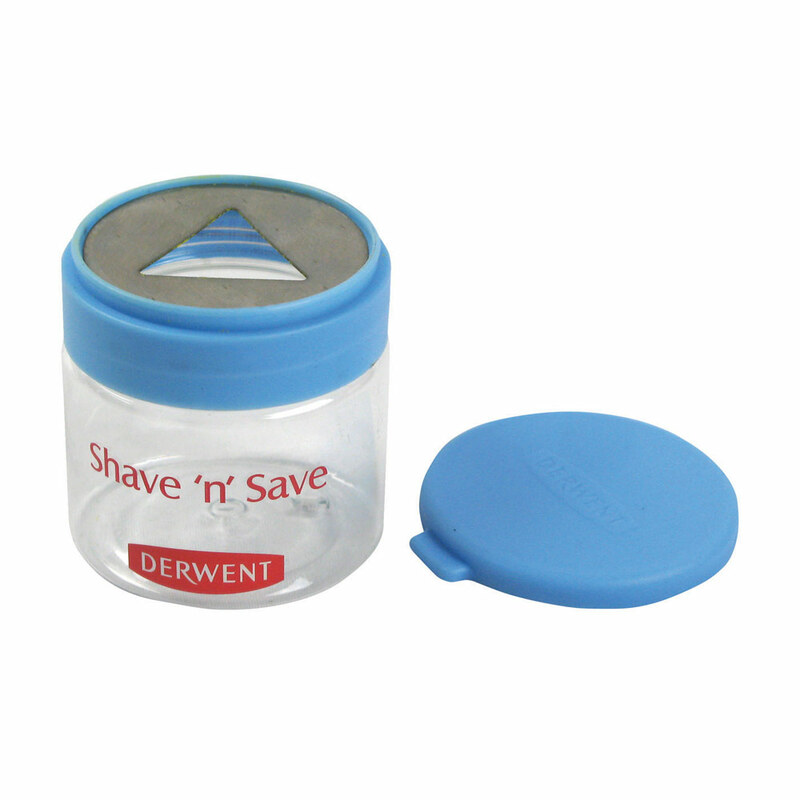 Just shave and then save! This ingenious little tool is designed for use with the Artbar range. It is designed to sharpen and shape your Artbar to suit your requirements. The container collects all the shavings and you can save them for later use; sprinkling them over a wet or damp painting and pushing them into the surface to create interesting effects and texture.